Pictures update every few minutes (you may need to refresh your browser). Click to zoom. 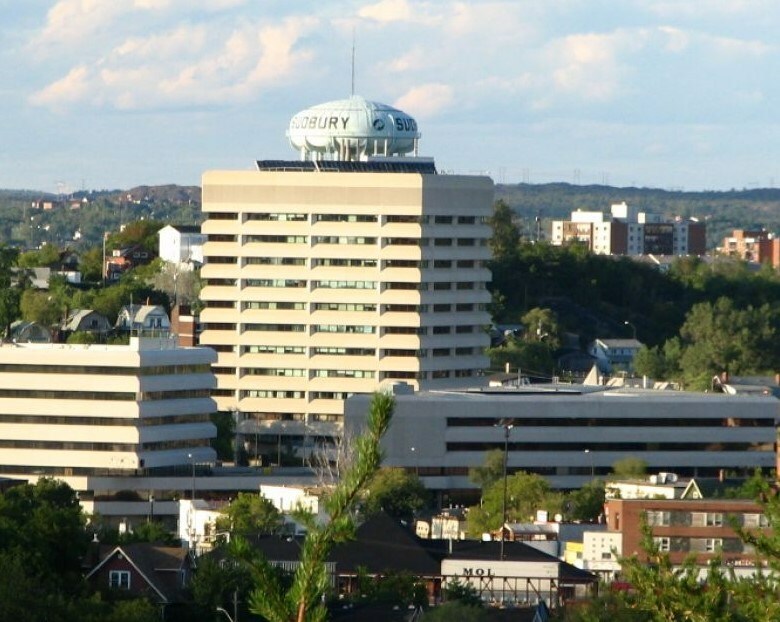 Posted by lokol Sudbury Team on lokol Sudbury where you can find and share everything about your local community. Current Sudbury weather conditions, forecasts, live cameras, weather radar, and more all on one page!